As women we all have experienced that stress of standing in front of a full length mirror wondering if we look our best in the given outfit. At times we have issues with the color, with the style, with the way it highlights parts we are actually trying to hide and so on. Depending on how much time we have, we generally give in to the mirror and accept the look and move on BUT when it is the wedding outfit in question, we dare not do that. Why would we want to settle for looking anything but the best on our big day? Dress dilemmas can be frustrating, time consuming and exhausting but let us face it, it is something that every bride must face and to minimize this not so pleasant experience, here are some things to always remember. Bridal outfits are available in every price range that you can think of but it is important for every bride to know what range she is going with. There is nothing more upsetting than the feeling of not getting your money’s worth, especially when it comes to an outfit this important. A budget also indirectly shortlists the available options you have versus visiting store after store. Like most brides, you may be open to the idea of seeing several bridal outfits but deep within you have pictured yourself in something. That little something is your biggest aid in determining your style for the big day. A classic bridal outfit to a vintage bridal outfit, a trendy bridal outfit to a glamorous bridal outfit, you can have it all in place by listening to your inner voice. We all love the idea of owning garments of certain designers but perhaps you should keep these desires to a time other than your wedding. Certain labels might come with a price tag or style that is not suited to you therefore it is very important for you, as a bride, to determine firstly whether the outfit is within your budget and secondly if the style flatters your body shape and personality. 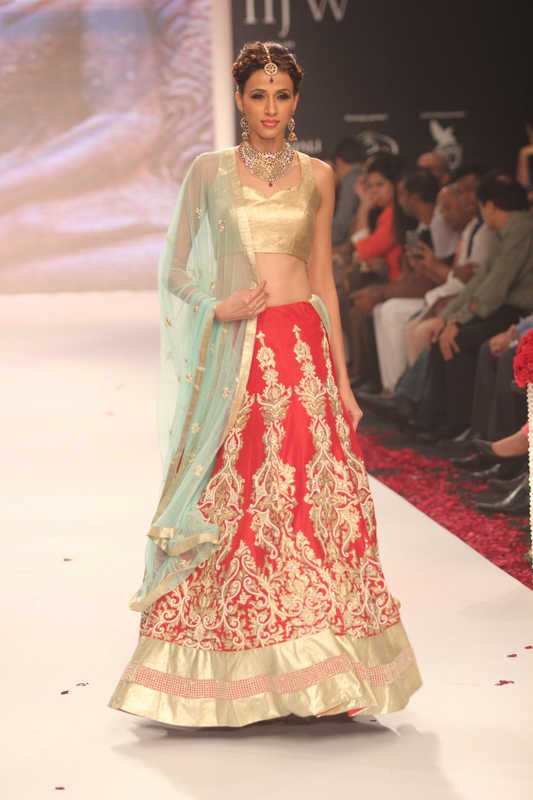 Many times brides go wrong with their outfits in the sheer desire to own a designer bridal lehenga. Besides trends being quite an important factor in determining your bridal outfit, so is the season. Certain fabrics are best suited to certain weather conditions or temperatures. Nothing could hurt the eye more than a bride looking uncomfortable in her wedding attire. Lastly, colors can make or break an outfit. Therefore every bride must spend some time draping fabrics of several colors to find what suits her best. Changing trends have seen brides shift from conventional Indian bridal outfit colors like maroon, red, gold to brighter neon shades but that shift does not necessarily translate to a successful one. By working on some or all of the above factors brides can create a basic framework on how to pick or tailor the best possible outfit for their wedding day. 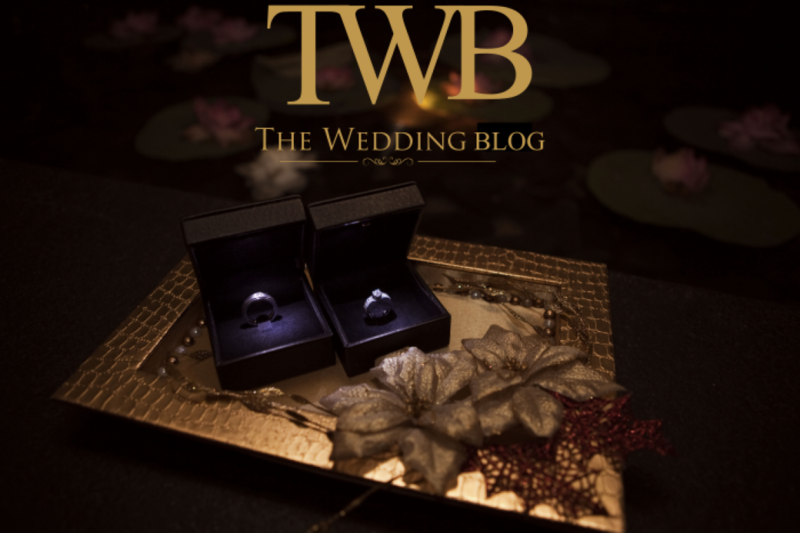 Be assured through each stage of the process, as a bride, you will understand your requirements better therefore contributing to a perfect outfit and avoiding the big day dress dilemma.